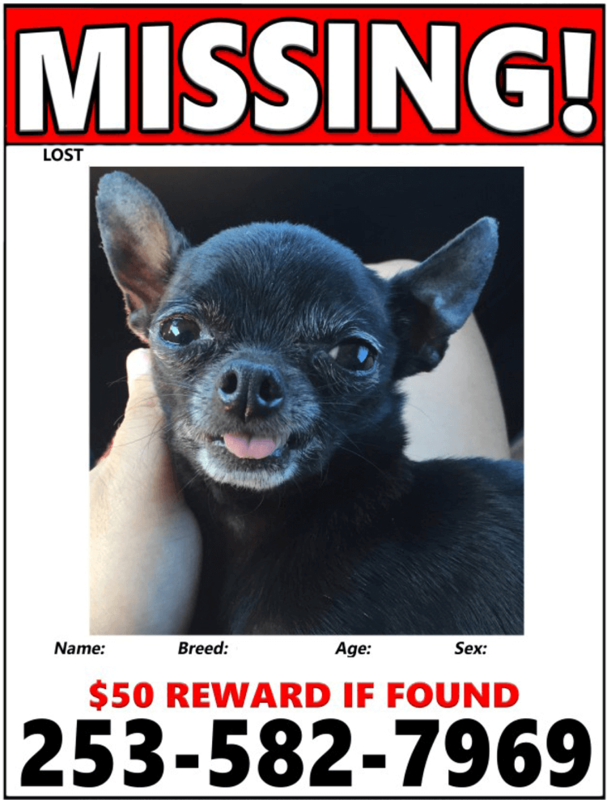 Why You Need A Flyer Template To Advertise Your Lost Pet? 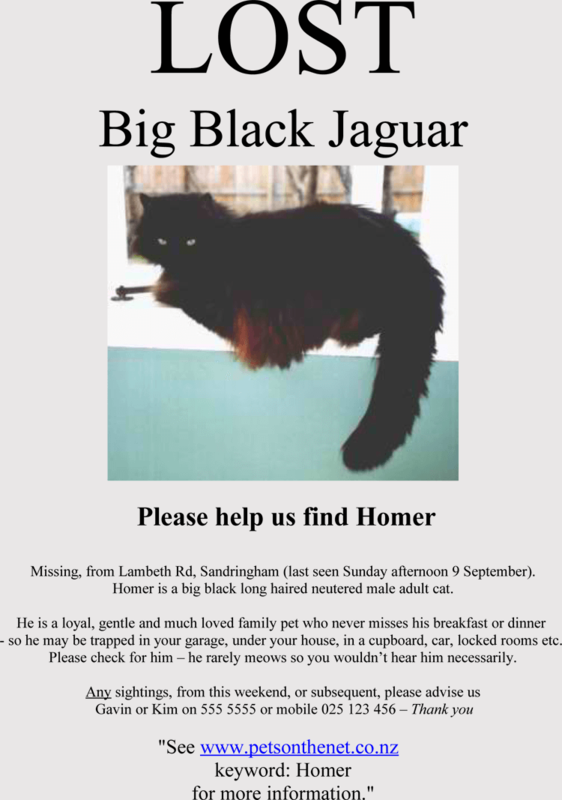 It’s very painful to lose a pet. It could make you panic because pets are considered as members of the family. 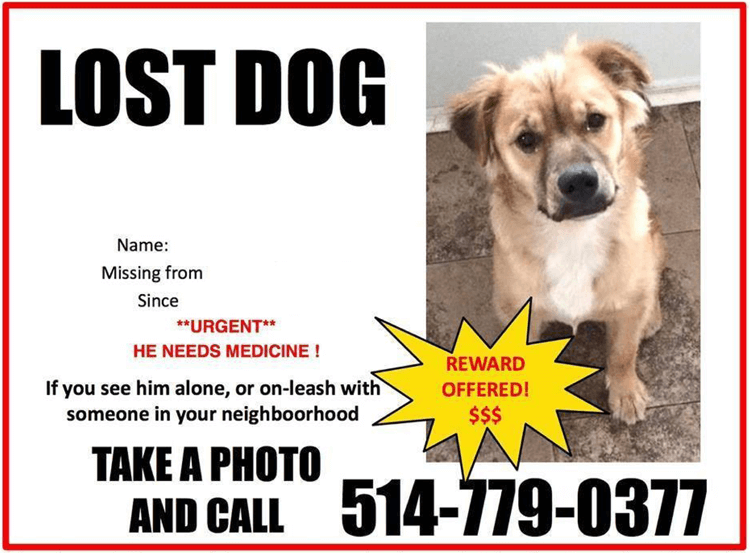 With this, the most confusing thing is how and what is the attractive and effective way to make others to help you in finding your lost pet(cat/dog). However, you do not need to worry anymore. 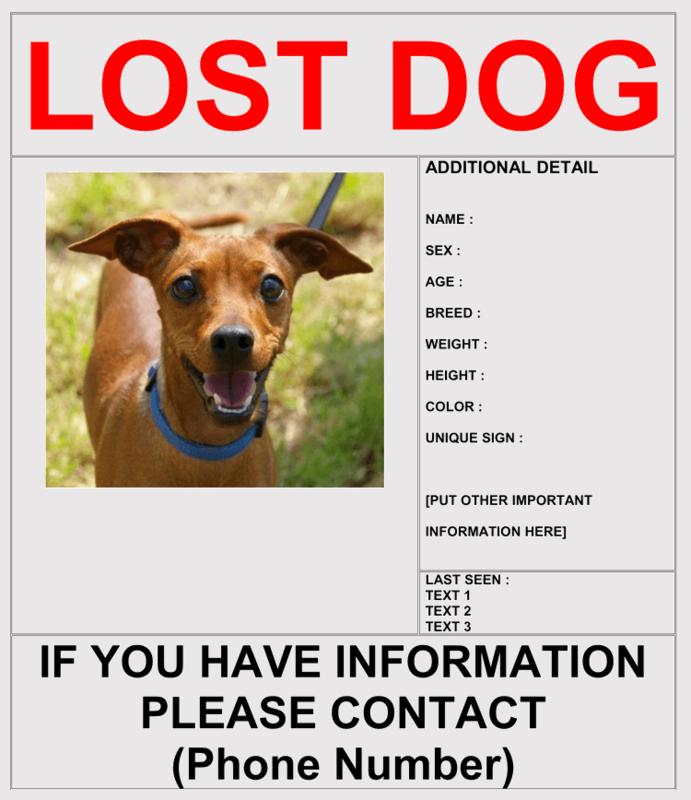 Simply download the Lost Cat/Dog Flyer & Poster template. 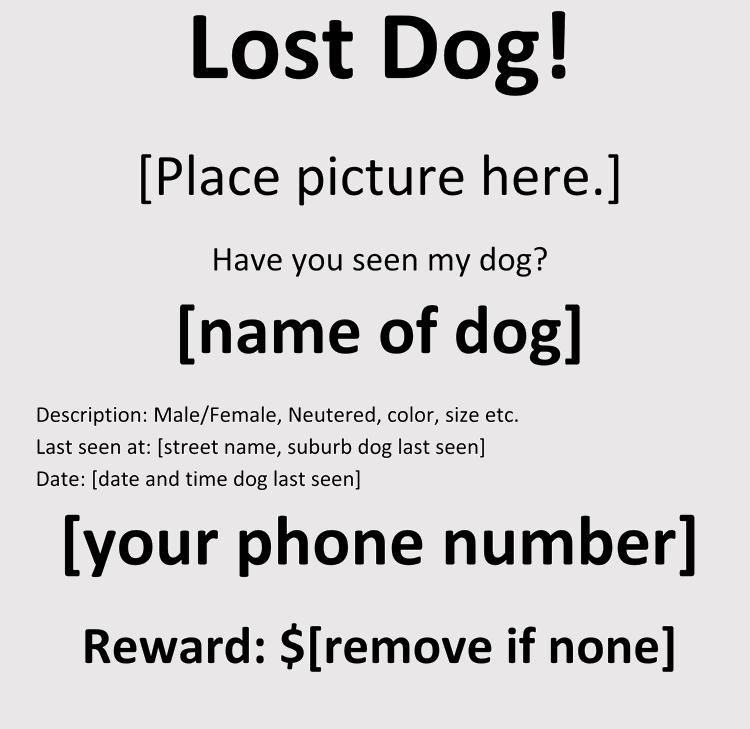 Then you can quickly fill all the information about your pet in it, print it and post it in your neighborhood. It will save you time if you use a template. 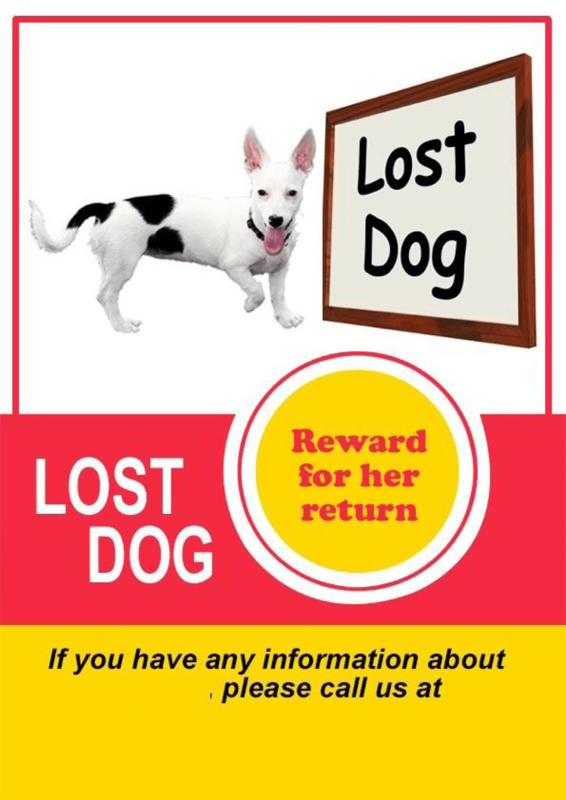 It means you will be able to advertise your lost dog/cat before it wanders far away. Information will also get to people early enough. 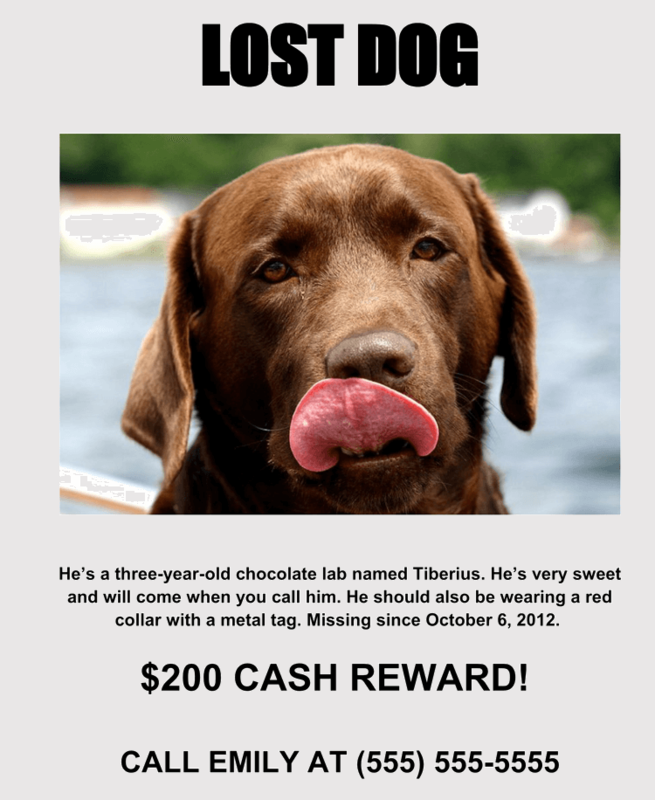 This will raise the chances to meet your lost pet. 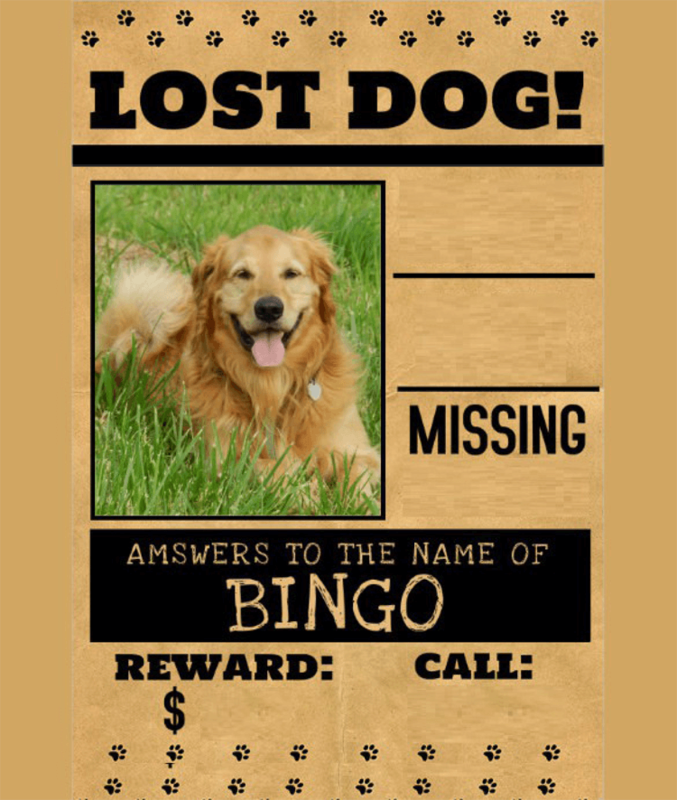 The lost cat / dog poster templates are also eye catching. A lot of time has been taken to design them. Chance of it being read will be high. 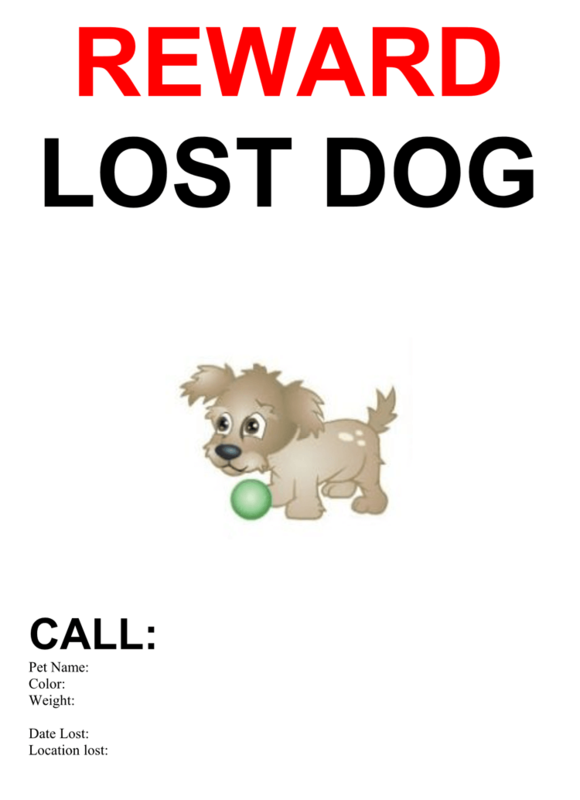 When you lose your dog, it is unlikely you will pay attention to detail when designing a flyer. It could make your flyer to be ignored. 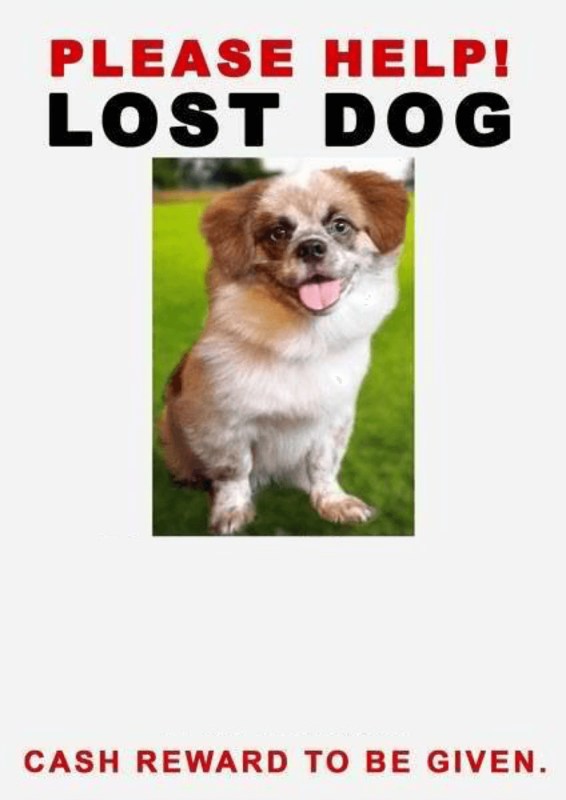 So, ensure you download a lost dog template to assist you. 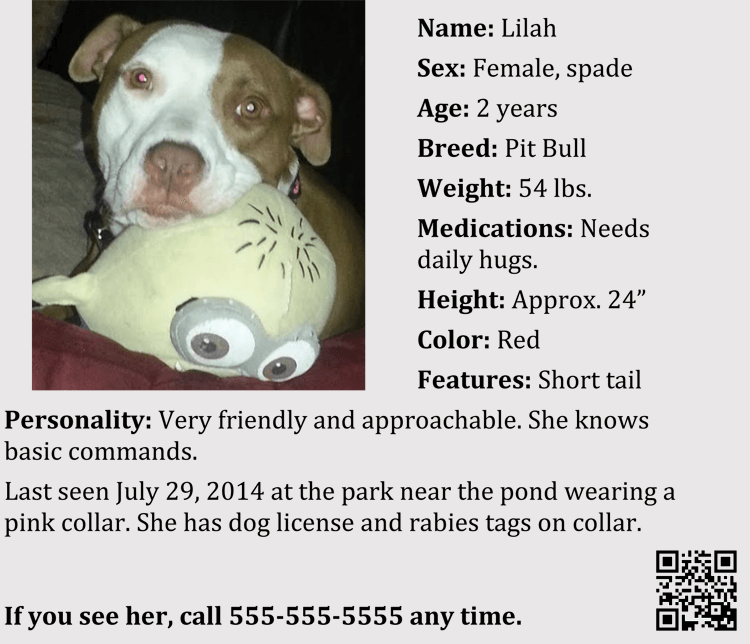 Also, there is so much convenient to you while using a dog flyer template. You can download it on your phone or on any device and then fit in information in an easy way. You know it might be hard designing a flyer on your phone, but it is possible to fill in information every time when needed. Additionally, these flyers are free. You will not incur design charges. 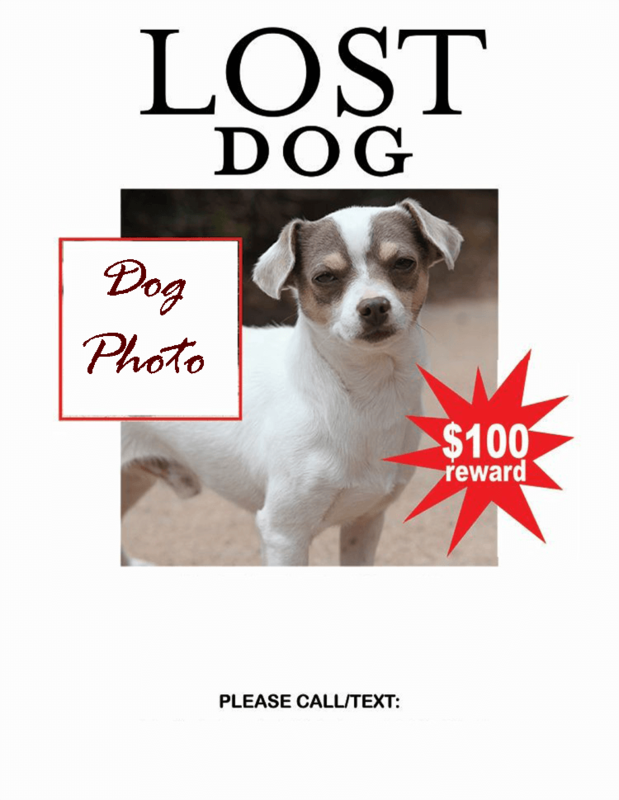 All you will need is to fill in information about your lost pet and email the template to the printing service of your choice. You can also print it yourself if you have a printer. The flyer templates are suitably designed in MS Word, PDF and PSD formats. You will be surprised that some of the pet pictures on the templates will match perfectly with your pet. You might not need a picture of your pet in such event. So, do not hesitate anytime you want to download the free template.